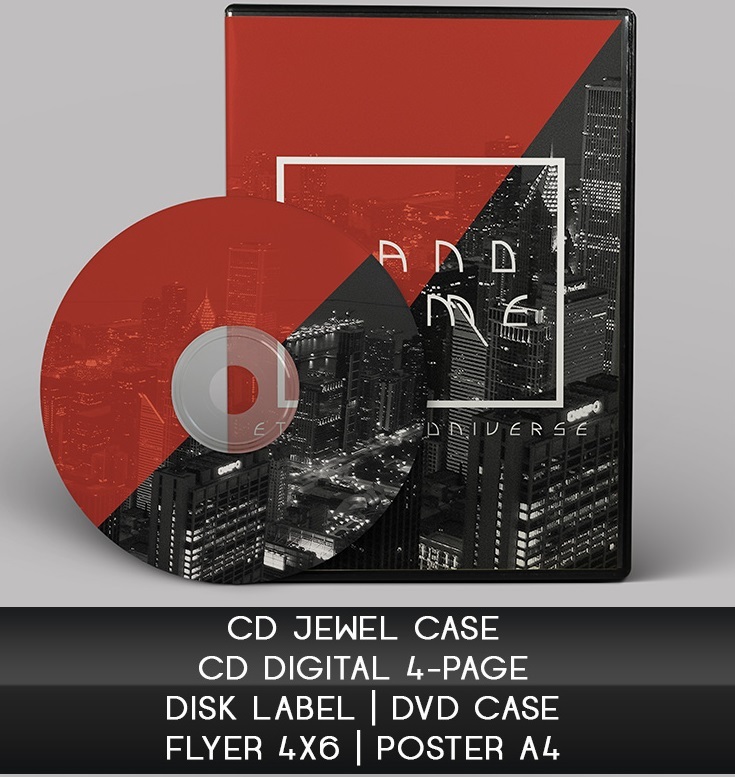 Do you need professional DVD Mockup for business promotions? 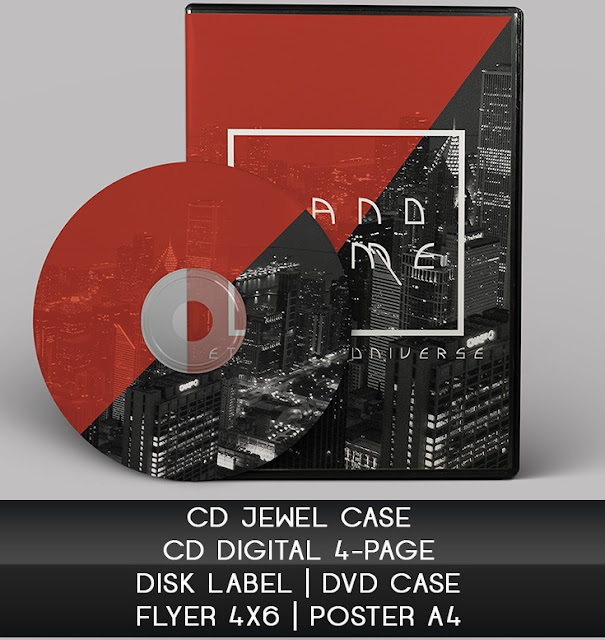 Choose this awesome Free DVD Case Mock-up in PSD and add any them design you wish on it using Photoshop. 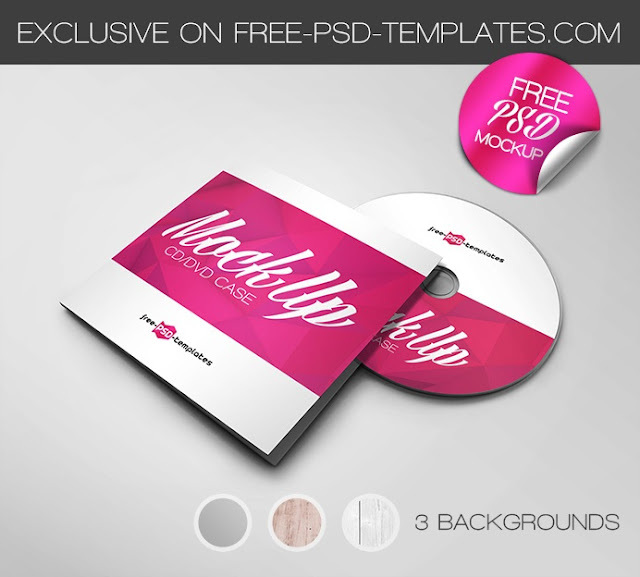 It is exclusive template from our website. Become original and interesting in your ideas! We made them in the same angles as the previous one so it will perfect pair for your presentation designs. Smart-object layer makes your editing and adding your own design a quick breeze. You can easily change the color of the card and text on it using the color layers and smart layer. 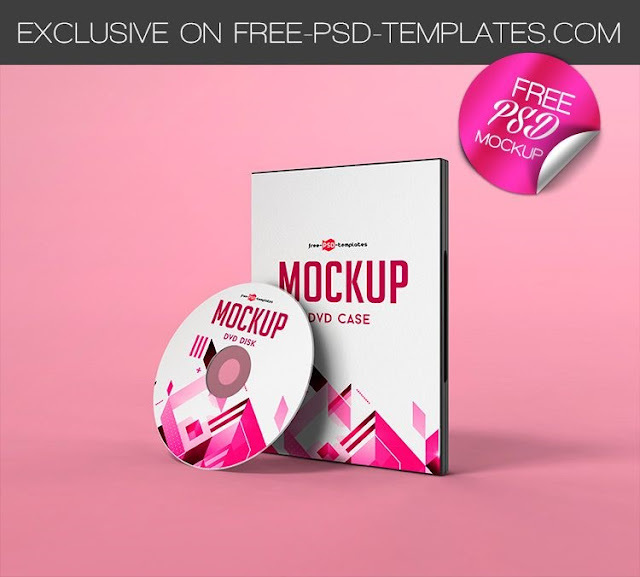 Do you learn Creative Design & Photo Editing tricks? It was created exclusively for our website. These templates are fully layered and well organized. You are free to download these PSD templates and modify them the way you wish. Make a successful choice!